Those in control of the HAARP installation at Clam Lake Naval facility in Wisconsin are responsible. These Cabal operatives are the ones who have directed and concentrated recent weather events such as Hurricanes Harvey and Irma. And they can stop Irma right now or allow it to continue – which must be their mission. Needless to say the Cabal have the power and the wherewithal to save or destroy many a life in this situation. This Weather Weaponry is one of the last tools they have left that remains functional and at their disposal. 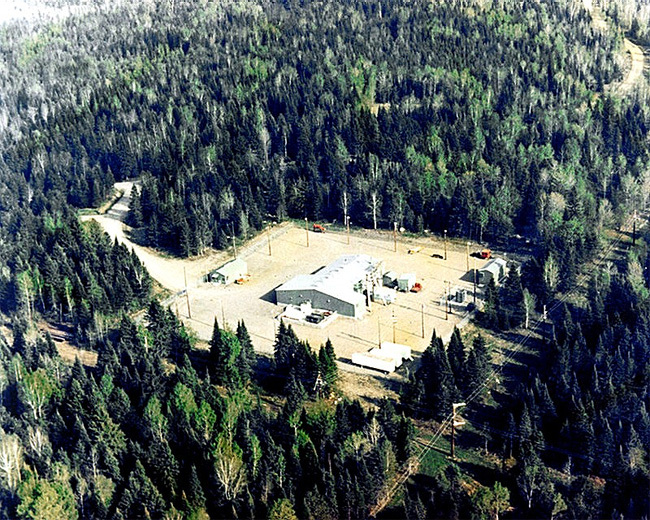 It is well understood by now that HAARP facilities can generate millions of watts of ELF (Extra Low Frequency) transmissions. 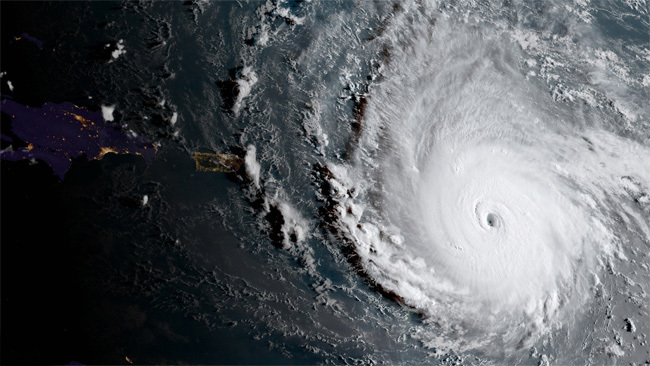 These transmissions are used to manipulate weather, including the spawning and directing of hurricanes; and the intensification of hurricane winds. The same HAARP Weather-Weapon transmissions are now being polarized by the Clam Lake Facility. 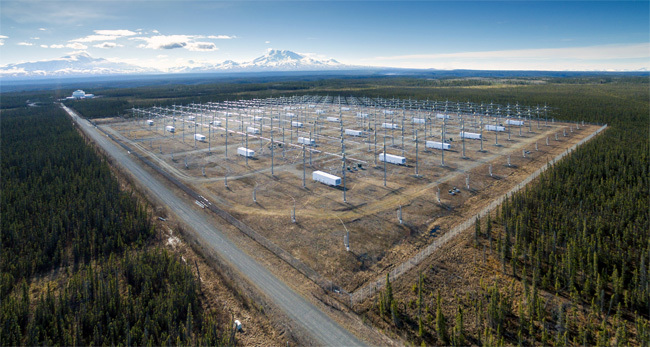 The HAARP Alaska facility is a more modern version of the Clam Lake HAARP facility although both utilize the same principles. Observe the antenna configurations of the two facilities and you can see the similarities. We have been advised by well-placed sources that the old Clam Lake facility is where the Cabal are secretly directing their Weather Warfare control transmissions from: Right at this moment for Hurricane Irma, and recently for Hurricane Harvey. Our intention, once again, is to halt these nefarious activities by exposing them publicly. Learn more for yourself about HAARP by doing using your favorite search engine to research “ELF Wave Polarisation”. Copyright © 2017, GROUP K, Ltd.